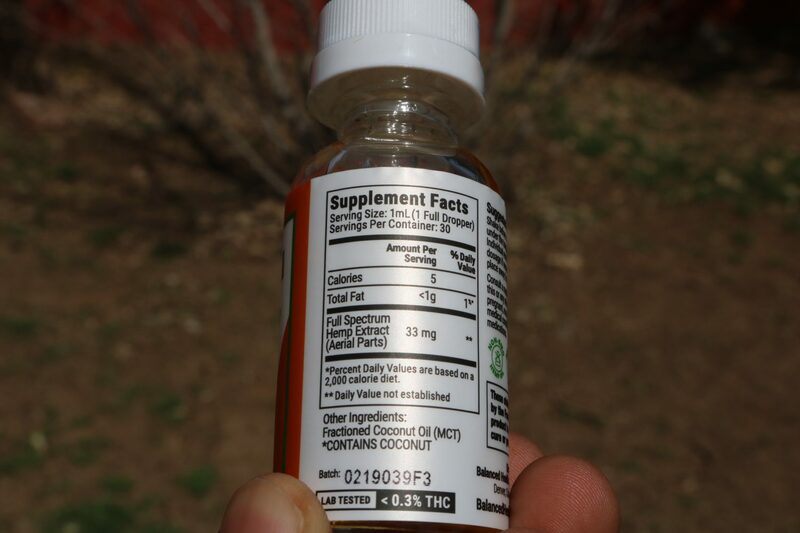 Fractionated Coconut Oil (MCT – Medium Chain Triglycerides), CO2 Extracted Hemp Oil (Industrial Hemp). 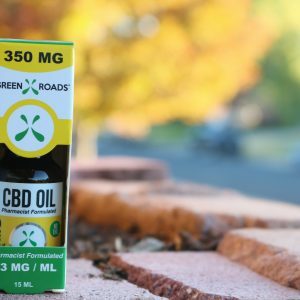 Full spectrum products typically have a more potent effect based on the entourage effect that occurs when cannabinoids are combined. 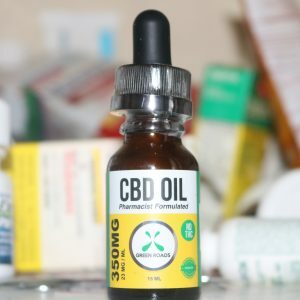 Simply place the oil directly under your tongue or into juice, smoothie, or tea to experience the relieving effects of CBD for hours. 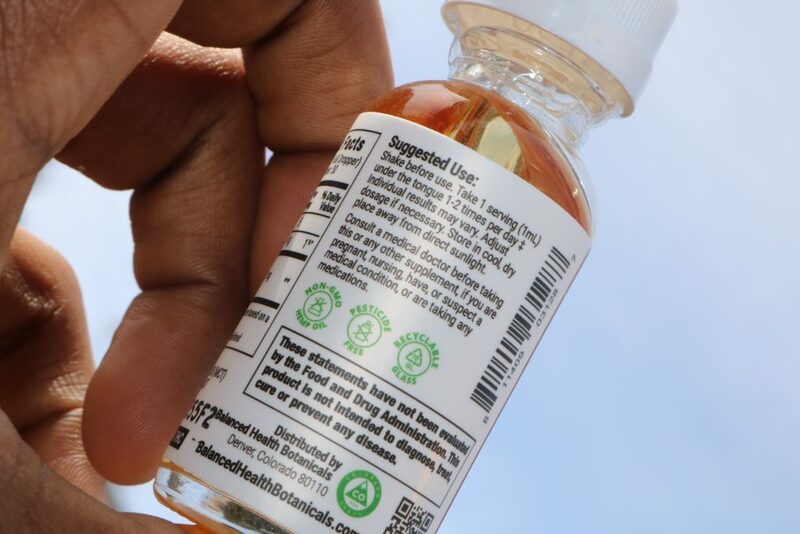 The oil has a minimal taste that is slightly savory. 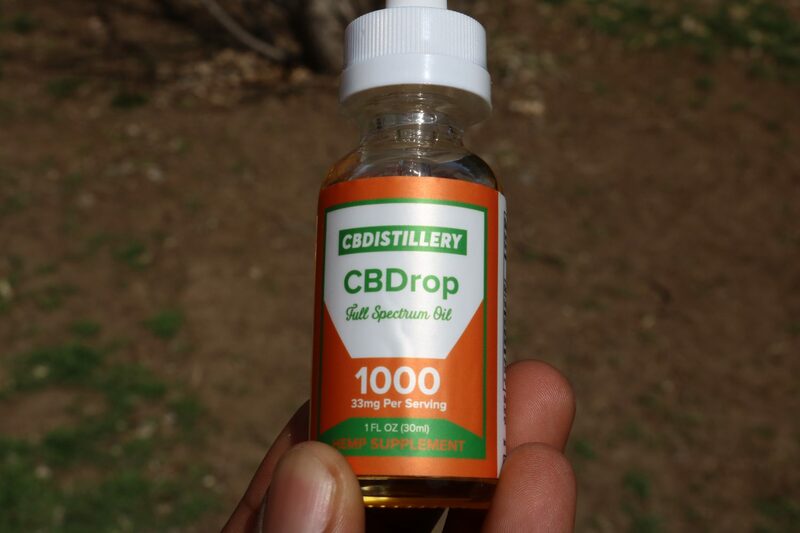 1000 mg will provide the moderate to daily users with plenty of oil to use. 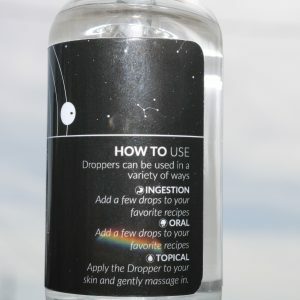 This is a discrete way to medicate anytime throughout the day. 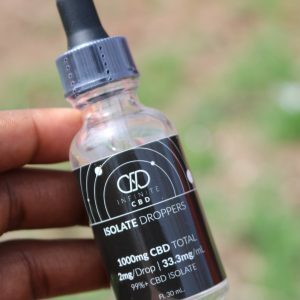 Remain focused and regain your internal balance with liquid doses of CBD. Our partners at CBDistillery meticulously extract this oil from the mature stems and seeds of Colorado grown hemp. This non-GMO hemp is proudly grown with no pesticides. 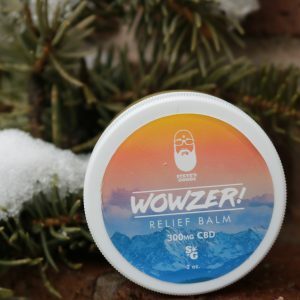 This product is verified by a third party to contain less than 0.3% THC in accordance with federal law. 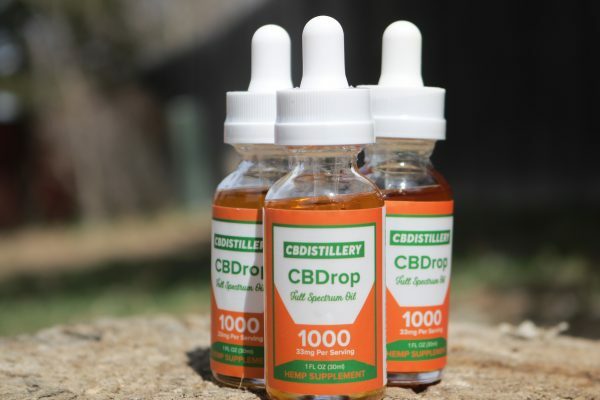 Enjoy the full spectrum of medicinal CBD with this tincture! 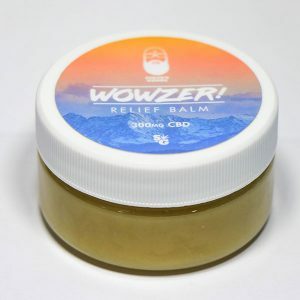 33 ml of hemp oil containing 1000 mg of CBD.